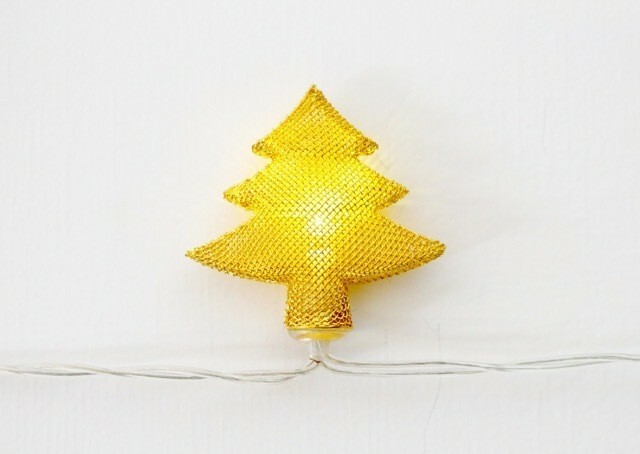 These mesh gold tree shaped fairy lights are super-cute. Ideal for Xmas these fairy lights make a great table centrepiece and are magical when hung in a window or around the tree. These lights are so well suited for the festive season, on a wall, along a shelf or mantelpiece, these battery operated lights can be moved around the house as required to add some special Xmas cheer. 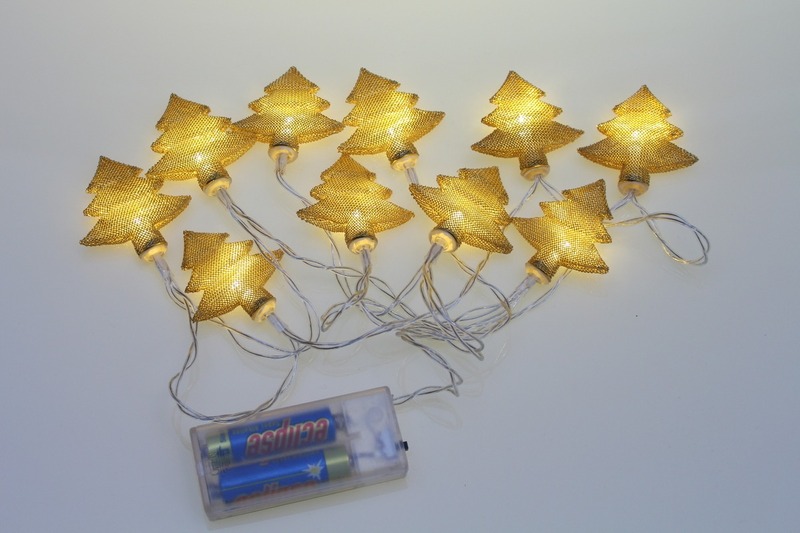 These gorgeous gold tree fairy lights make a lovely gift.